At the European Cities Marketing Meeting in Edinburgh, February 13-16, 2019, leading international experts, event owners and selected international showcases will provide attendees with all the insights and inspiration they need to cultivate the event scene in their city. The unmissable conference programme on “Eventful Cities” will tackle both the successes and failures of some urban events’ organisation. Urban events are awesome communication platforms and can generate great public excitement and boost the soft power of the city. Moreover, big events bring with them increased economic turnover, and – if conceived and executed strategically – they might boost your city’s international brand and stimulate urban development both physically and socially. Events can be a great way of manifesting your city for a global audience. In the cultural economy, small is often beautiful and what is local might go global. Pamplona, Davos, Kassel and Park City – with original and exclusive content, even the smallest of towns can be world cities for a few days every year. Events have the power to make nowhere places go everywhere. If you thought the name Sochi was a new ice cream, a Japanese rock band or perhaps an advanced yoga position, the Winter Olympics 2014 should have taught you otherwise. Yet, as it turns out, the major events business can also be a minefield of public dispute and an ugly waste of taxpayers’ money. For host cities, major events in culture, commerce, science or sports have become a complex and high-risk business with many pitfalls and diverse stakeholder interests. “The fully loaded two-day conference with leading international experts, event owners and selected international showcases will provide attendees with all the insights and inspiration they need to cultivate the event scene in their city. 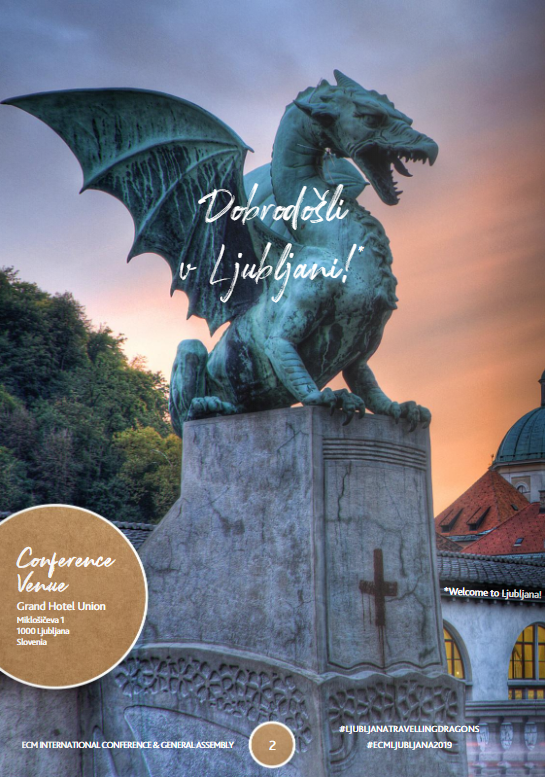 The conference will present event leaders and creatives from some of the world’s leading happenings and dissect the strategies that made them successful.“ said Dieter Hardt-Stremayr, ECM President. First, Wonderful Copenhagen veterans Emil Spangenberg and Peter Rømer Hansen will give their version of the hybris and nemesis that brought an epic catastrophe to Wonderful Copenhagen… and list everything they learned from the project from Hell aka the Eurovision Song Contest 2014. Then another Nordic example. For decades, Göteborg & Co has been a leader in hosting megaevents as an integral part of the destination strategy. However, in 2017 the city got severely burnt on a European horse show. Now, the city is well back on the horse, and Camilla Nyman, former CEO of Göteborg & Co will look back and share the lessons for the future. Finally, the Fêtes de Genève, it is the big, traditional summer festival in the Alpine city by the lake, but in 2016 and 2017 the party resulted in a serious financial hangover that killed the fun. After a year on garden leave, Philippe Vignon will be back from the sack and happy to share his – now former – CEO confessions for the common good! There may be no universal risk management key but somehow the experiences and lessons learned by these former ECM members will help the ECM Spring Meeting conference attendees. “Members destinations will talk about their failures which is really brave. It might not be often the case everywhere but this is the perfect example of the ECM spirit: going beyond fiascos to share the real picture and foster the culture trust between members. That’s what makes all of us learn even more.” continued Dieter Hardt-Stremayr. All of this will unfold in the world heritage city of Edinburgh, Scotland’s proud capital and “the world’s festival city” on February 13-16, 2019. 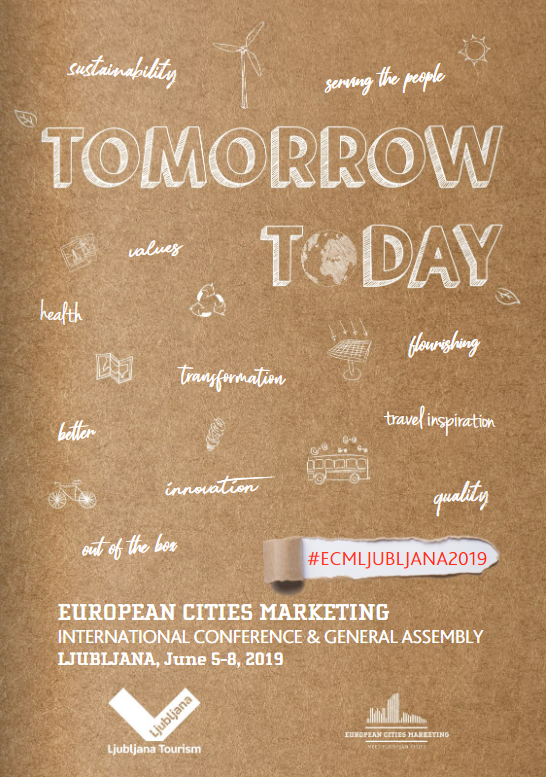 *European Cities Marketing is a non-profit organisation improving the competitiveness and performance of leading cities of Europe by providing a platform for convention, leisure and city marketing professionals to exchange knowledge, best practice and widen their network to build new business. 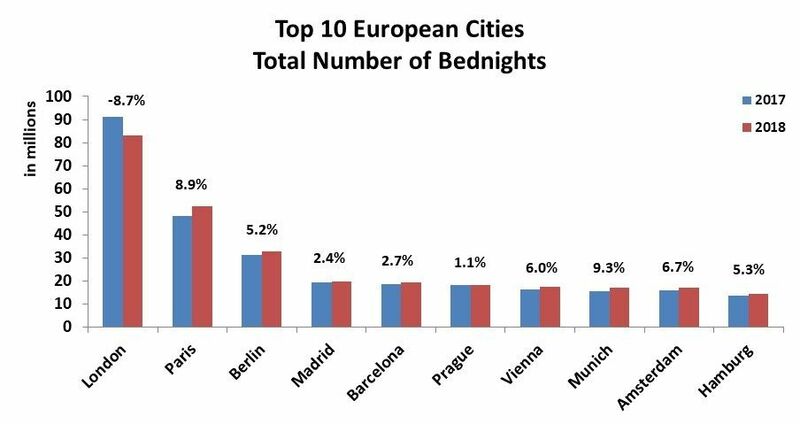 European Cities Marketing is promoting and linking the interests of members from more than 110 major cities in 38 countries. European Cities Marketing is a non-profit organisation improving the competitiveness and performance of the leading cities of Europe to perform better.